Congressman Harris answers a question about medical marijuana. Congressman Harris answers a question about mental health, substance abuse and veteran assistance. Congressman Harris responds to a question about ACA risk adjustment subsidies. 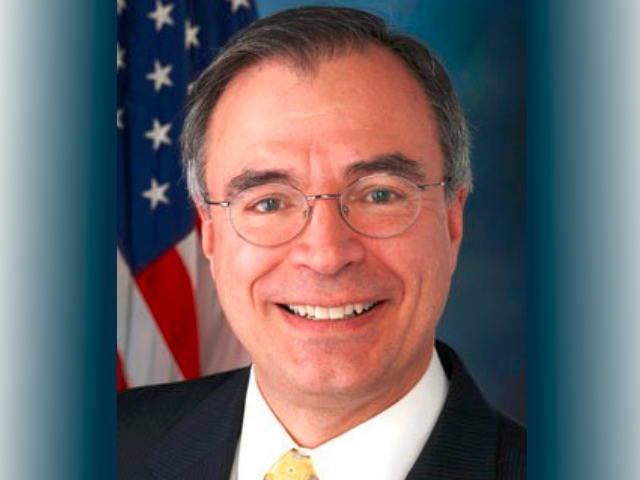 Congressman Andy Harris, M.D., held this Access Live event to discuss issues important to constituents and address policy concerns. Topics discussed on the call included: the Affordable Care Act, Second Amendment rights, and mental illness.